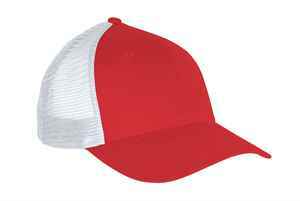 This trucker custom cap is ideal for outdoor workers in the landscape/construction industry. Breathable and 100% lightweight cotton on front panels will provide a smooth surface for embroidering your company logo. 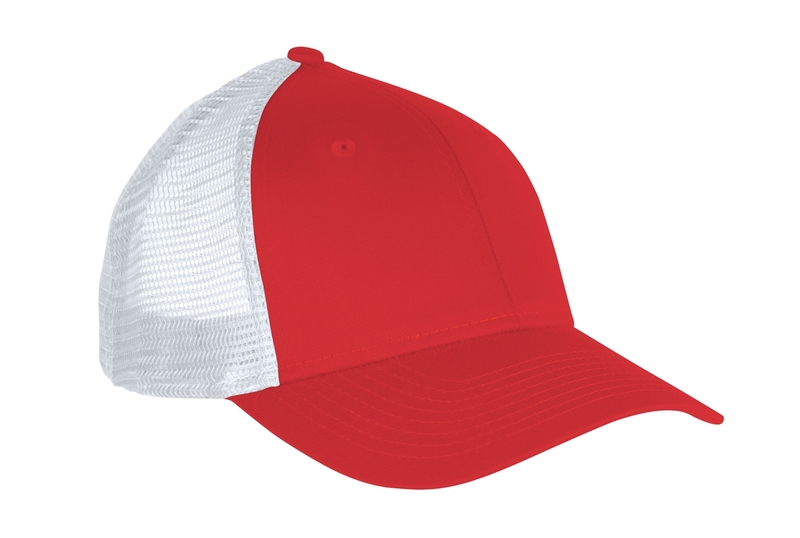 Stylish and comfortable, this structured, six-panel, mid-profile trucker cap is made with 100% lightweight cotton twill front panels with mesh sides and back for breathability. An adjustable plastic snapback closure allows you to find the perfect fit and a pre-curved visor keeps the sun’s rays out of your face.